We have picked up an astounding position in the business sector that is included in offering Di Ammonium Phosphate. We are dealing in Diammonium Phosphate for non-basmati rice. Di Ammonium Phosphate (DAP) is a fertilizer grade compound. 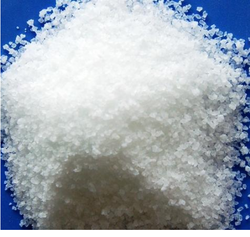 The Diammonium Phosphate manufactured by us is used in agro industries. They are known for quality are supplied in conducive packing which helps in retaining the chemical properties of the chemical. 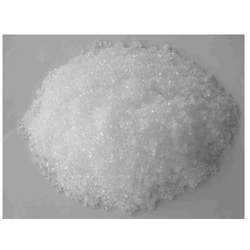 Our organization is involved in offering Di Ammonium Phosphate that belongs to a series of ammonium phosphate salts (water soluble). This Di Ammonium Phosphate can be produced when phosphoric acid reacts with ammonia. Clients can avail from us this range of Di Ammonium Phosphate at most affordable prices.